Anuradha has just recently launched her new Sufi-Folk classical band called Su-Fo-Re. Anuradha has just recently launched her new Sufi-Folk classical band called Su-Fo-Re. 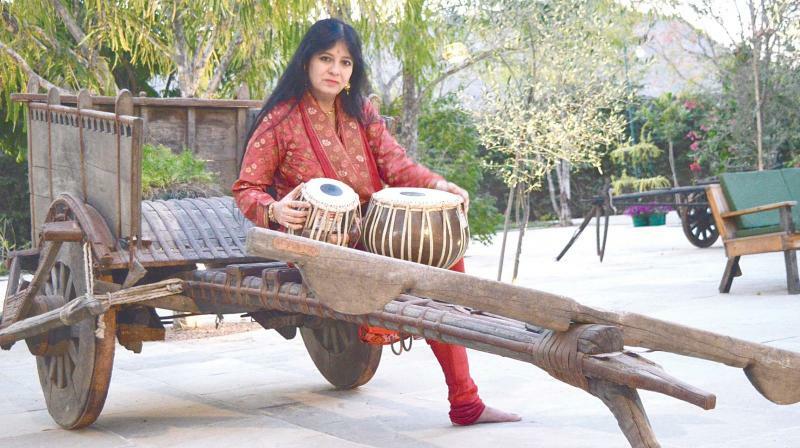 “It will feature a confluence of Carnatic Krithis fused with Rajasthani folk songs, hindustani bandishes and world percussion,” she adds.